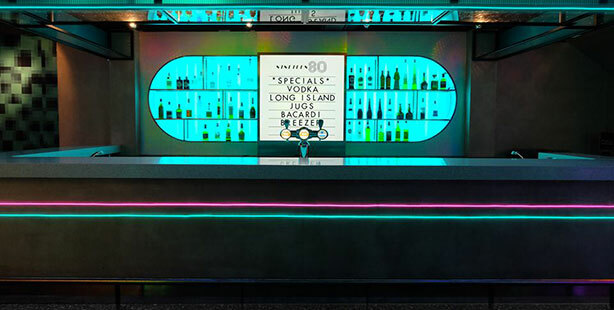 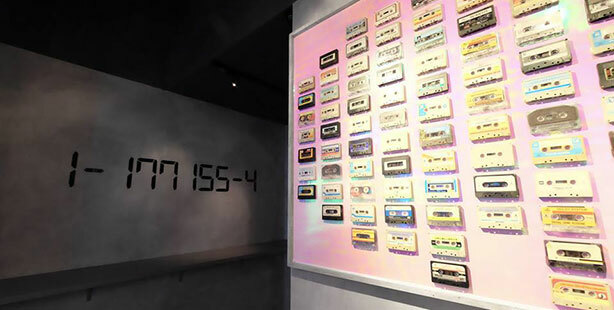 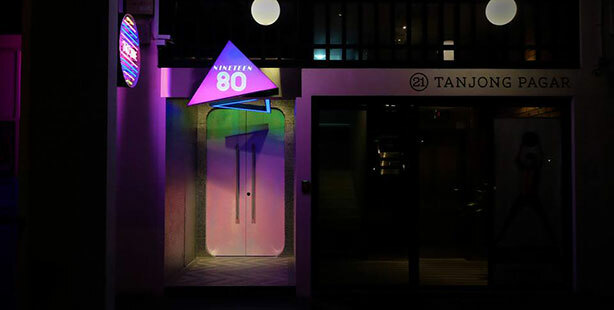 Located in the heart of Tanjong Pagar, NINETEEN80 is a retro arcade bar and discotheque paying homage to all things 80s and 90s. 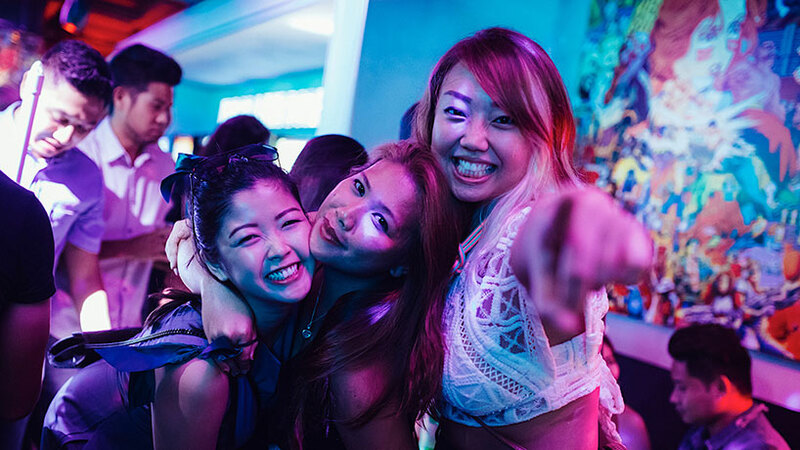 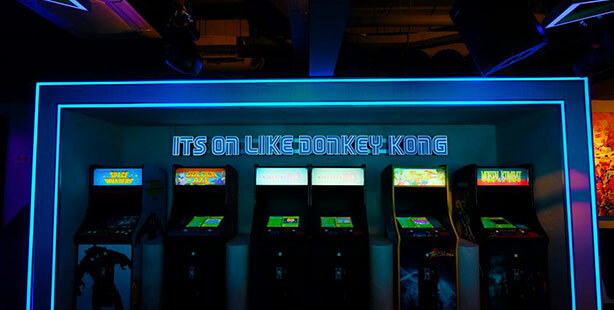 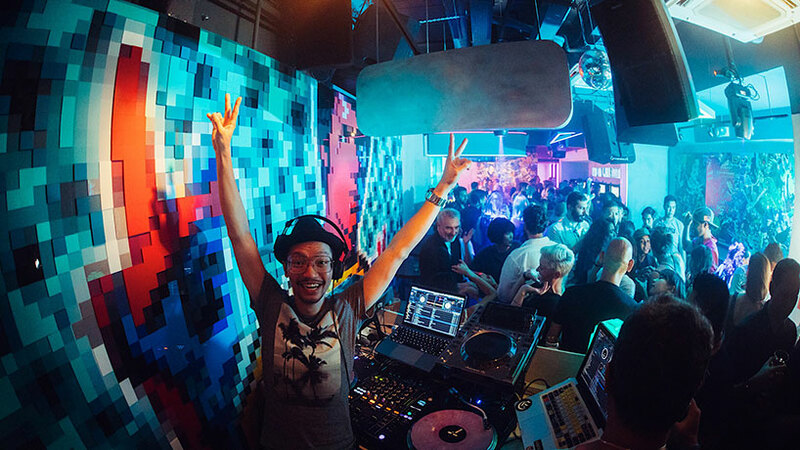 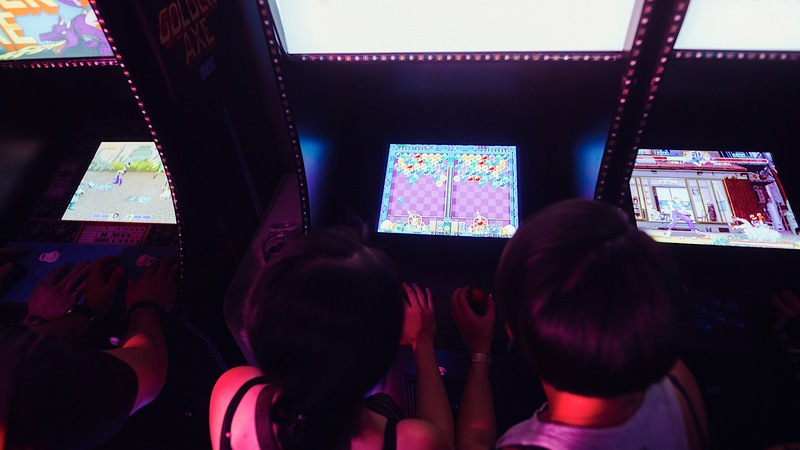 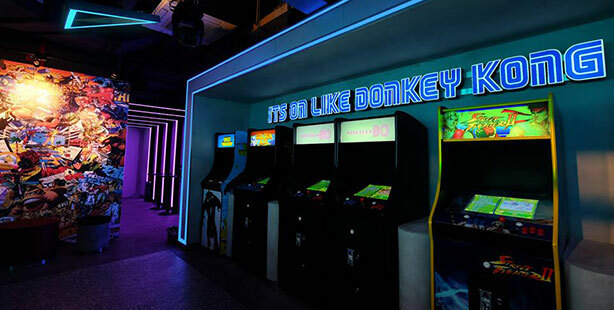 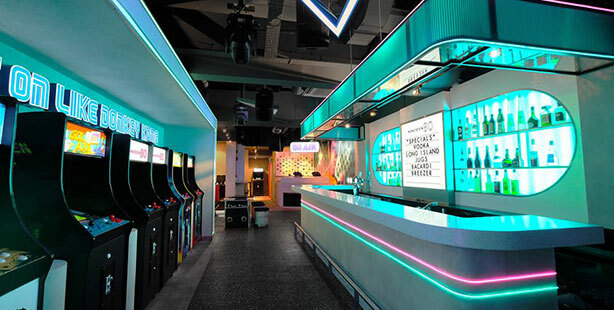 Enter a world of old school arcade games, nostalgic cocktails with a twist and a funky line-up of Singapore’s top DJs throwing down a music selection of throwbacks and all-time favourites. 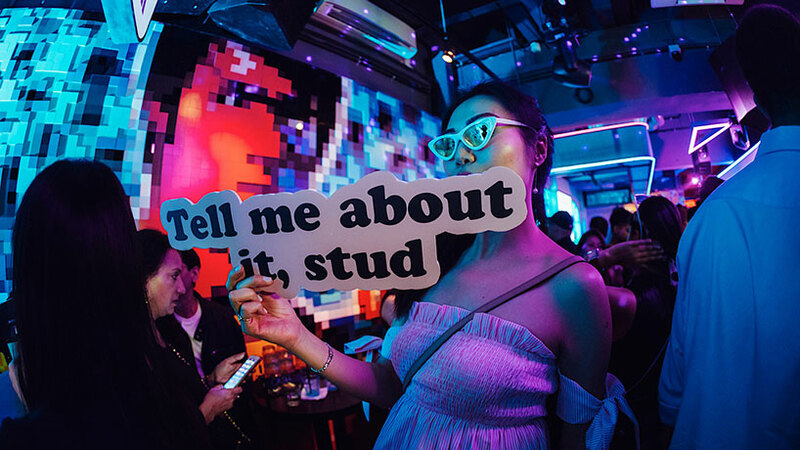 A concept by A Phat Cat Collective. 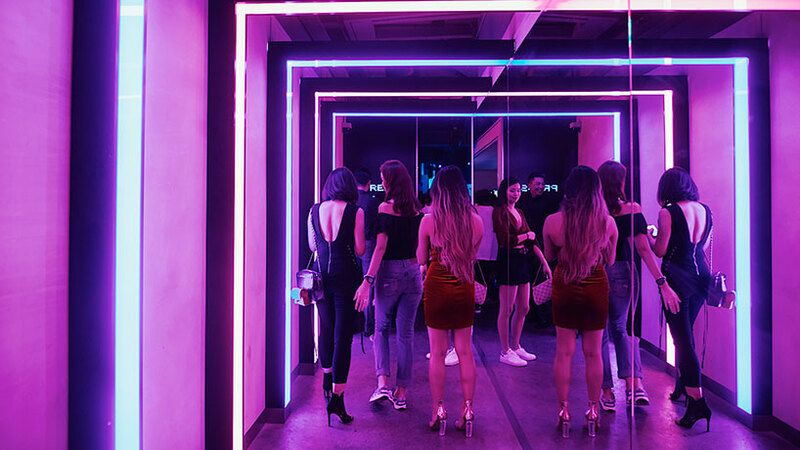 Reservations are open for all during early hours and for bottle service on club nights. 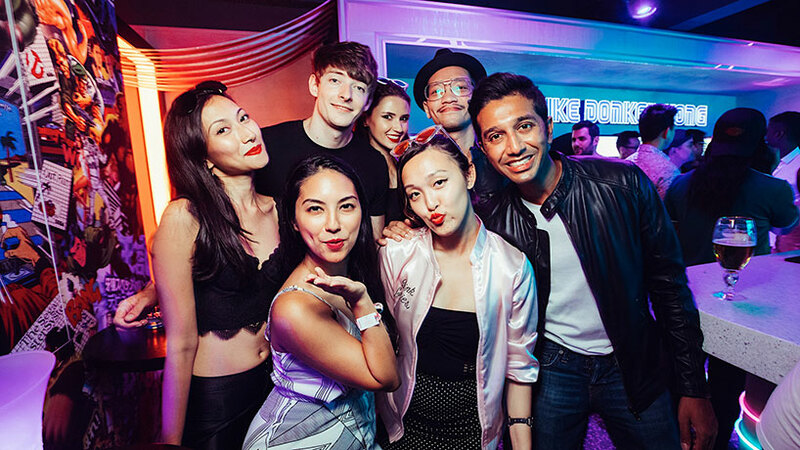 Smart casual dress code applies on Wednesdays, Fridays and Saturdays after 10pm (No shorts, singlets and sandals for men / No slippers, active wear and beachwear for all). 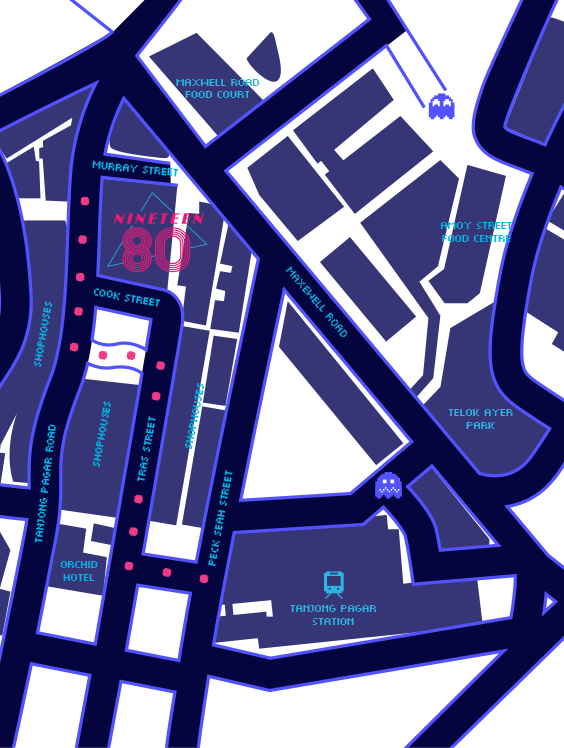 Website designed by black mongrels.